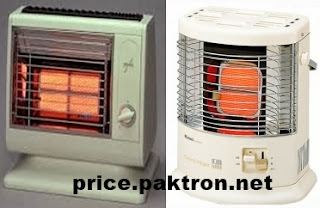 Rinnai Heater R-452 Price In Pakistan. device best fit for spot heating and kitchen,Mind and body warm. using a AC-100V battery ignition.